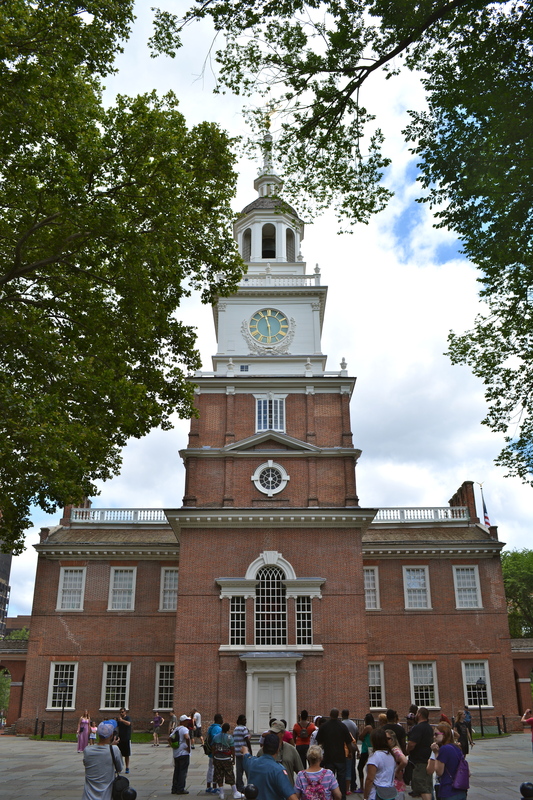 The nation’s first capitol, Philadelphia is loaded with historical attractions to visit. 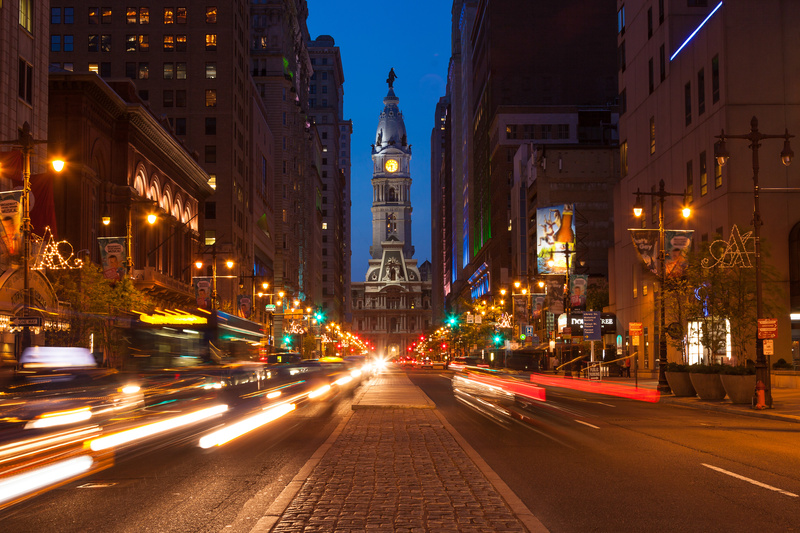 City Hall has been Philadelphia’s government headquarters for more than 100 years, and it’s the largest municipal building in the country. For a bird’s-eye view of the city, visitors head to the observation deck, which sits just below the 37’ bronze statue of William Penn that tops the building’s clock tower. 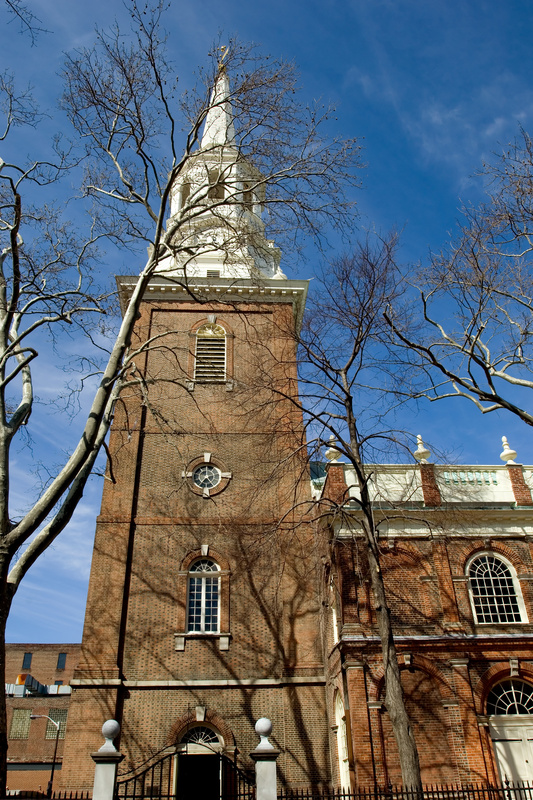 Christ Church’s congregation included 15 signers of the Declaration of Independence. American Revolutionary War leaders who attended Christ Church include George Washington, Robert Morris, Benjamin Franklin and Betsy Ross. The Eastern State Penitentiary is a former American prison in Philadelphia, Pennsylvania, and was operational from 1829 until 1971. 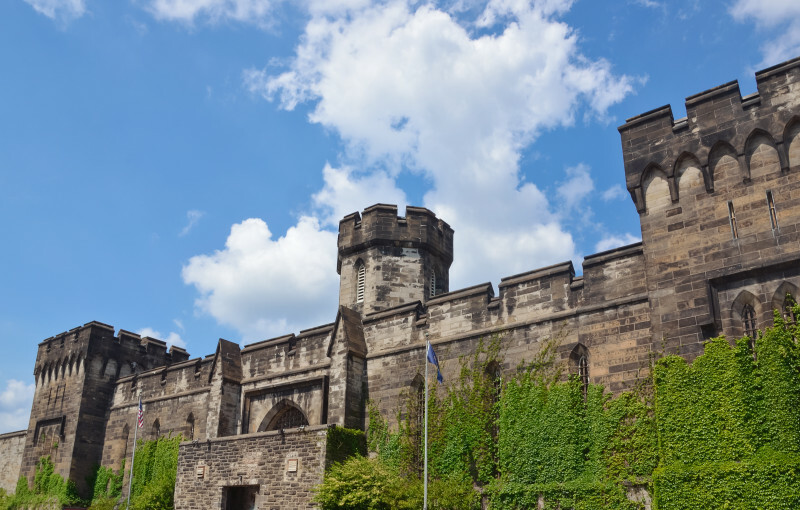 The penitentiary refined the revolutionary system of separate incarceration first pioneered at the Walnut Street Jail which emphasized principles of reform rather than punishment. Used to call the Pennsylvania Assembly to meetings, it was soon adopted by abolitionists, suffragists, Civil Rights advocates, Native Americans, immigrants, war protestors and others as their symbol. 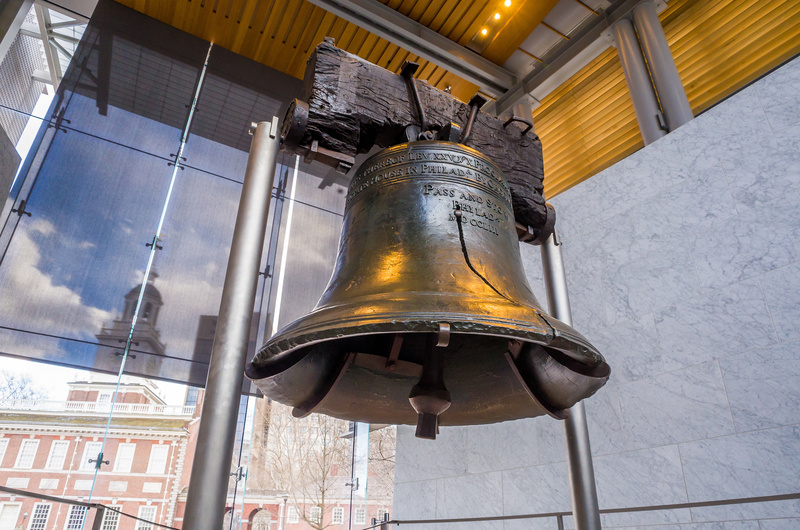 The 44-pound clapper caused the Bell’s crack on its first use, and though it has been recast twice, the imperfection remains today. The Philadelphia Museum of Art was forever immortalized in the classic Rocky film franchise. 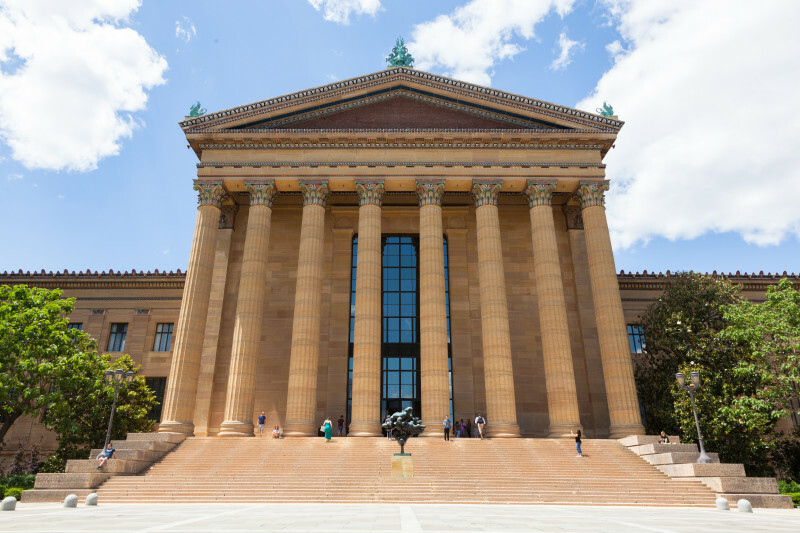 While the “Rocky Steps” draw a slew of visitors who want to reenact Stallone’s on-screen training regimen, the museum is even more impressive inside. The astounding art collection here comprises more than 200 galleries housing more than 227,000 works in media, including photography, sculpture, paintings, textiles and more.